172 camere decorate con garbo, mobili in legno e tappeti pregiati. 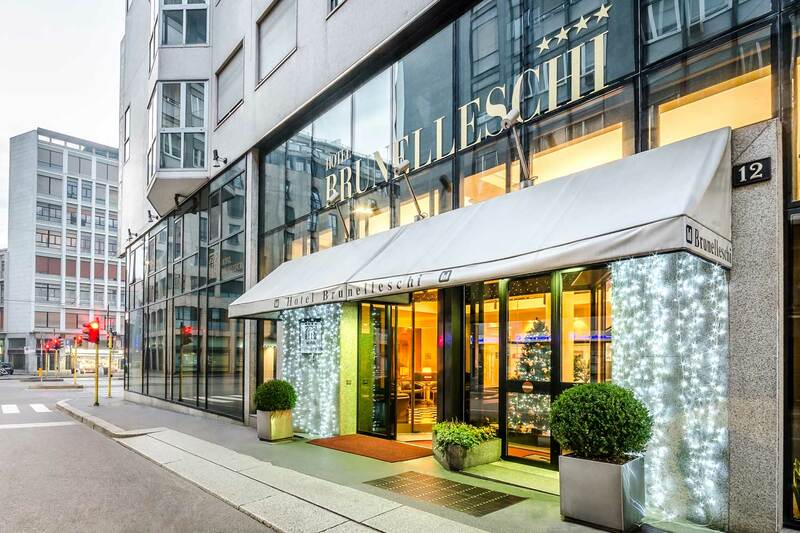 Situated in the heart of Milan, just a short distance from the Duomo, the Galleria and La Scala Theatre, in the financial and economic centre of the city, surrounded by the most elegant boutiques, the Brunelleschi Hotel is an ideal place for anyone who thinks that tranquillity, courtesy and efficiency are essential for an enjoyable stay. 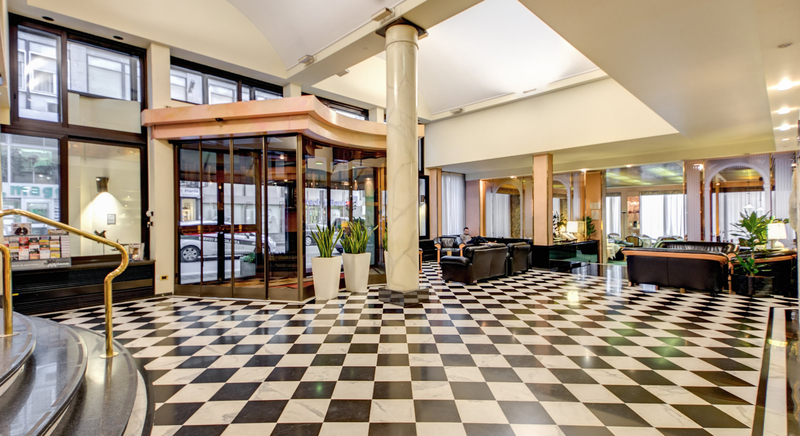 Hotel Brunelleschi is ideally located in the heart of Milan, close to Il Duomo, La Scala theatre, Galleria Emanuele and all the famous attractions of the city centre. 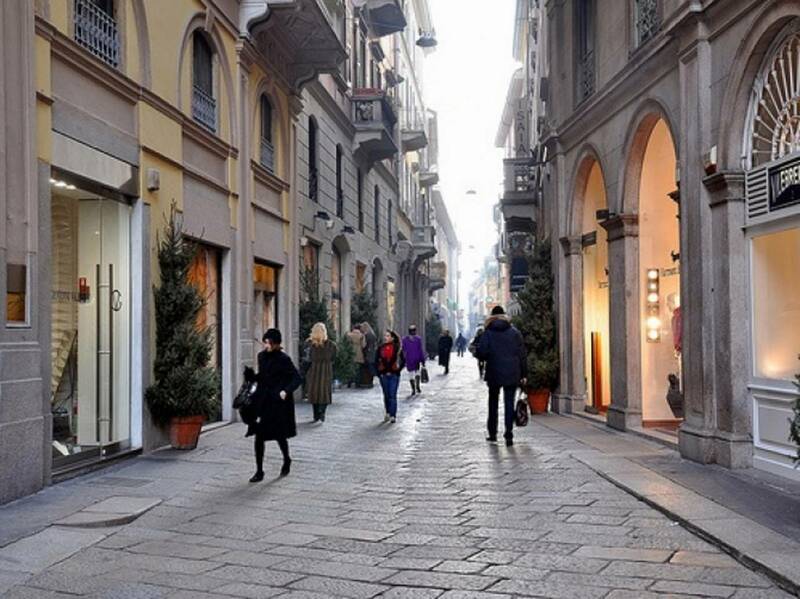 The Brunelleschi Hotel is located within walking distance of the Duomo square, La Scala Opera house and the best shopping in Milan and arguably the world – Via Montenapoleone. Our address is Via Baracchini, 12. We are but a five minute walk from Missori metro station and the No 54 bus passes directly opposite the hotel.